I’m proud to say that my blood, sweat and tears paid off in 2017!! 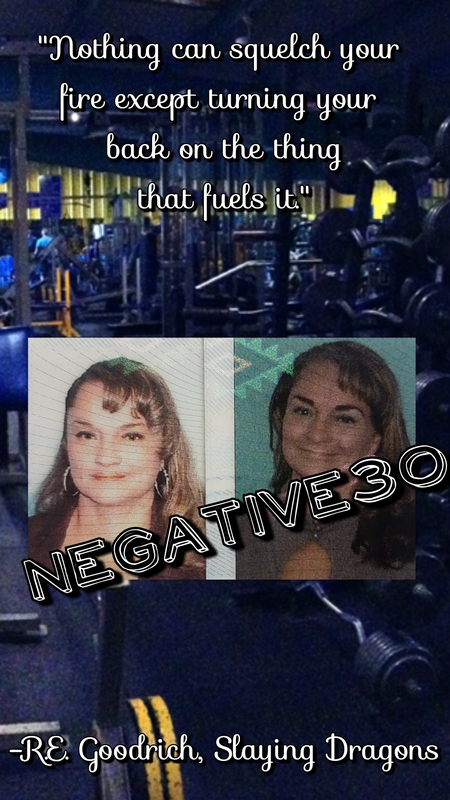 I killed 30 lbs while retaining/gaining muscle with minimal strength loss. I am so ready to take the new year by the horns!